Ina Faye Wicker, 84, formerly of Peru, passed away on August 12, 2018, at Clare Bridge of Salem in Salem, OR. She was born in Mousie, KY on October 29, 1933, the daughter of Dennis and Herma Huff Smith. Ina married Earl Wicker in Hindman, KY on August 4, 1954 and he preceded her in death on October 28, 1992. Surviving are her sons Terry Wicker and his wife Kimberly of Florence, AL and Paul Wicker and his wife Donna of Spring, TX and a daughter Carol Wicker Singh and her husband, Amrit of Goodyear, AZ; seven grandchildren: David Wicker, Bethany Wicker Anderson, Patrick Wicker, Lauren Wicker, Lindsey Wicker Willingham, Kara Ludwig and Rebekah Ludwig; and eight great-grandchildren. She was preceded in death by her parents, her husband, a brother, Ray, and two sisters, June and Phyllis. 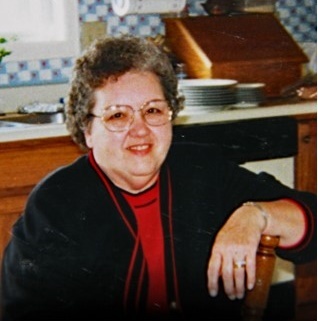 A private graveside service celebrating the life of Ina Faye Wicker will be held at 1:00 P.M., Friday, August 17, 2018 at Ever Rest Memorial Park, Logansport. 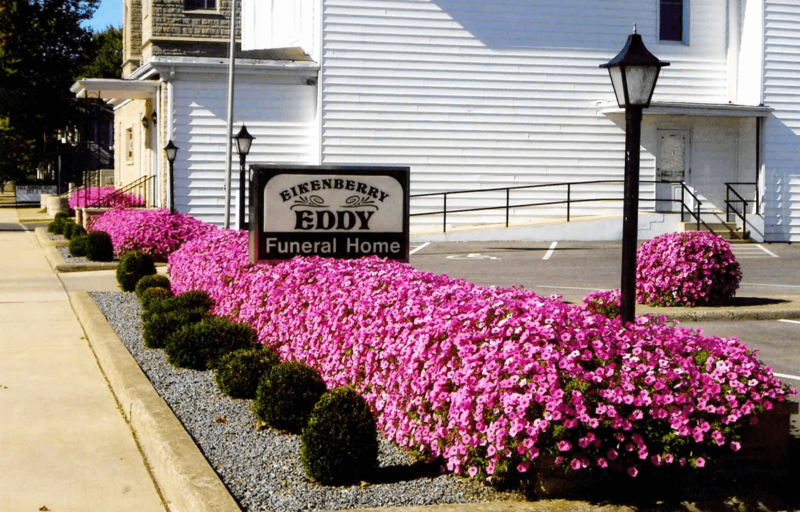 Memorial donations may be made through the Eikenberry-Eddy Funeral Home, 84 West Main, Peru to the Gideons International or the Alzheimer’s Association.